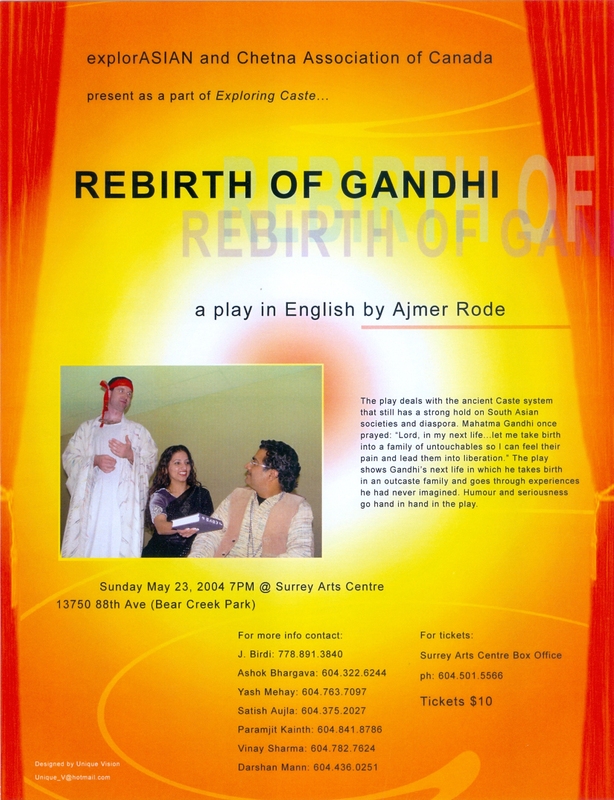 Rebirth of Gandhi was first produced jointly by exploreASIAN organizaton and the Chetna Association of Canada to a full house at Surrey Arts Center on 23 May 2004. 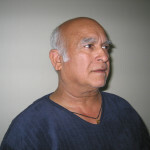 The play was written and directed by Ajmer Rode and produced by Jai Birdy, president of Chetna Association. The performance was very successful. goes through experiences he had never imagined. Humor and seriousness go hand in hand in the play. 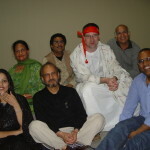 Vishnu Datt Sharda, Mark Embacher, Darsh Preet Combow, Amrit Mann, Gurcharn Dua, Vinay Sharma, Ajmer Rode, Amrinder Mann acted in the play (in order of appearance on the stage). 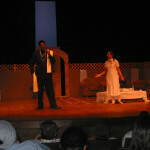 The play received good publicity and reviews in media (CBC, M chanel, Indo-Canadian Newspapers, TV and Radio stations). 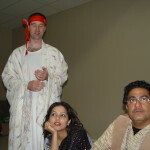 The first act of the play was staged at the University of British Columbia (UBC) under a program organized by the World Peace Forum on 24 June 2006. 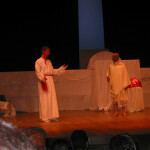 The play was staged in a UBC Chemistry Building room, and the limited space and the blackboard at the wall were skillfully used by the actors. 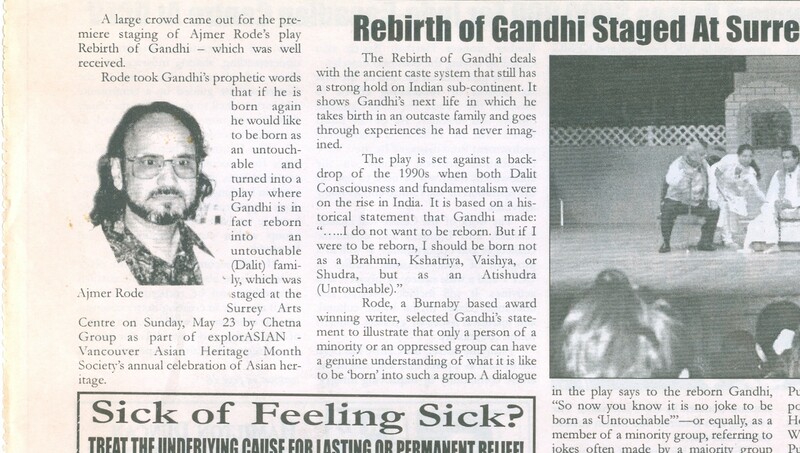 The Gandhi role in this performance was played by Gurcharn Dua while the Yamdoot was played by Mark Embacher who acted the role in the Premier. 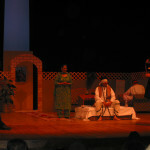 The audience seemed to enjoy the play immensely. 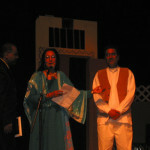 The first act of the play was performed on 21 August 2007 at Literature For Our Times an international conference organized by The Association for Commonwealth Literature and Language Studies (ACLALS) at their triannual conference held at UBC. The performance was part of a panel consisting (Arun Mukherjee, Jai Birdi, Kusma Satyanarayana and Ajmer Rode) on Dalit Awareness and Literature. The stage was a small platform in the room and the performance was adapted to suit it. The performance, to a full-room audience including scholars like Sivakami and Nandi Bhatia, went very well. Later, Kusma Satyanarayana remarked that this was perhaps the best session of the 5-day conference. like colorful glass vases curving to the middle. as they sprout little roses and lilies. They use them abuse them discard them at will. When I say India will never rise as long as its feet are shakled by its caste system, NATHOO doesn’t tolerate…when I say India will never shine if its face is spattered with muck of untouchability, he doesn’t tolerate? How can we preach high morals to others… when one fifth of our own people are treated worst than animals? Centre on May 23 as part of Asian Heritage Month celebrations. Surrey stage for its premiere next week. 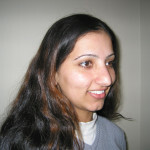 Atishudra – otherwise known as untouchable. society first-hand – wants to eliminate the caste system altogether. like to be born into such a position. 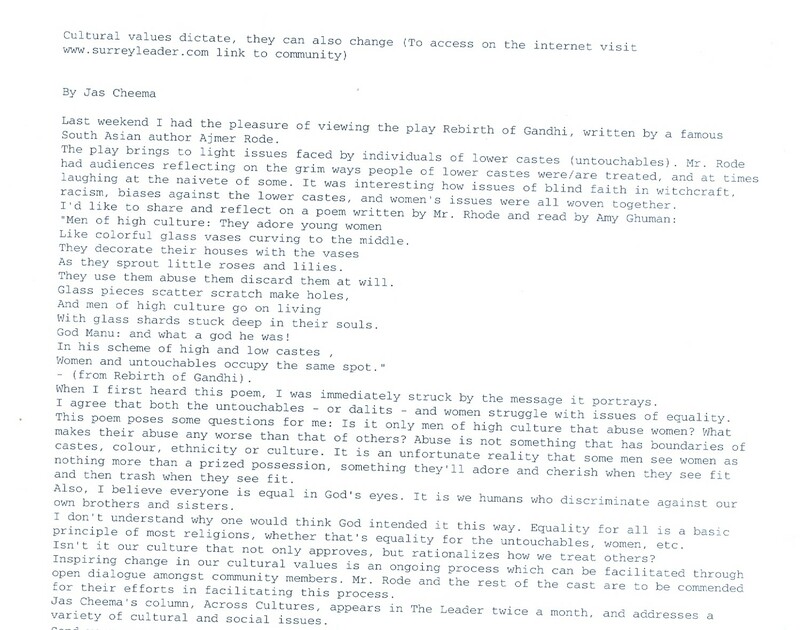 In his new life, the play’s Gandhi character is forced to face experiences even worse than he had imagined. 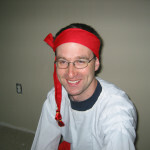 He relates, for example, a memory from his childhood when his father was told to dispose of a dead animal and had to drag it through the village. For payment, he was offered the animal’s skin.